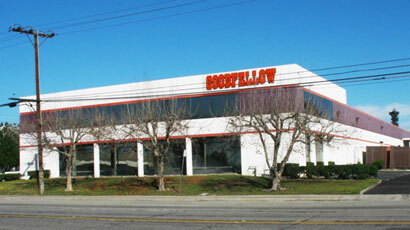 Goodfellow Corp. was founded by Lynn Goodfellow in Southern California in 1960. At the time, he specialized in used heavy equipment sales. He also founded and operated a heavy haul trucking business. The early '70's, Lynn decided to relocate to Kanab, Utah to provide a better environment for his family. He sold the heavy haul business to his brother, Vaughn, and began to liquidate his California assets. In Kanab, he tried to semi-retire for a time, but he continued to take care of his customers as the need arose. Eventually he began to specialize in crushing equipment and the company began to grow again. For many years, Goodfellow Corp. sold crushing and related equipment throughout the United States, Canada, and Mexico from the Kanab facility. Over the years, competition grew, and after a major airplane accident, Lynn saw the need to move the business closer to the market. After months of searching, he decided on the Las Vegas area because of the explosive growth and the availability of a major airport. 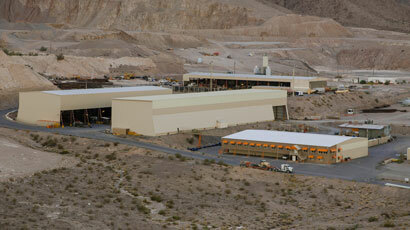 In 1988, Goodfellow Corp. opened an office in Boulder City, Nevada, which is just on the outskirts of Las Vegas. It turned out to be a very wise move, as we have had continued growth here. We’ve become an all in-house industry with custom work, parts, and electrical. 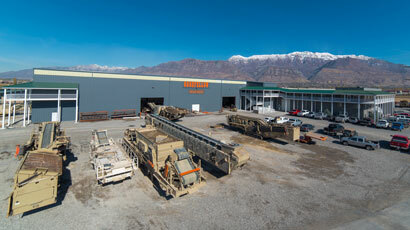 In 1997, we opened and additional facility in Lindon, Utah, Just south of Salt Lake City. We have since opened a facility in Rialto, California; El Mirage, Arizona; and Reno, Nevada to better serve our customers.